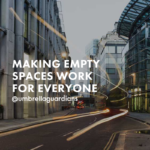 @umbrellaguardians | Empty Property Experts. from Umbrella Guardians on Vimeo. So, you want to protect your empty property against the risks of damage, degradation, theft, vandalism and squatting? Umbrella Guardians are the property security experts you can rely on. 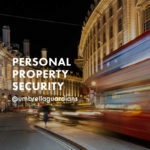 We offer a professional, uncomplicated, cost-effective way of protecting your property and keeping it in optimum condition. 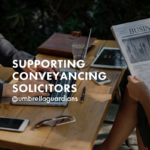 Not only will we maintain and manage your building efficiently, we also make it our business to reap genuine financial savings for you, by reducing your empty property insurance and business rate liability.